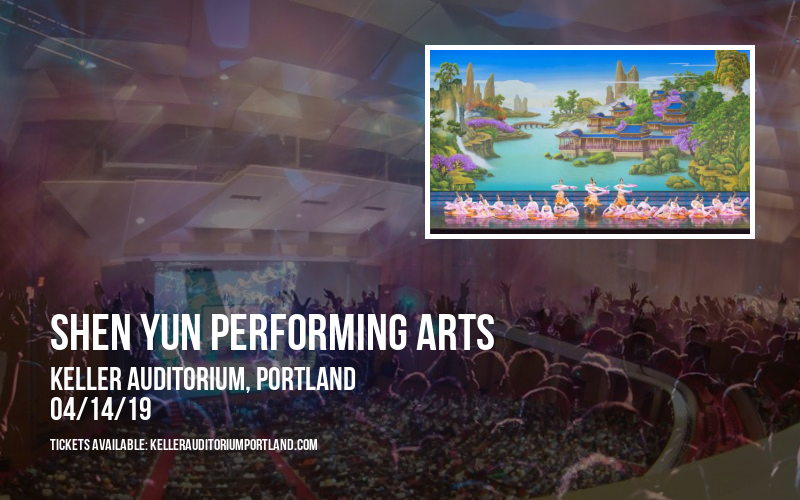 COMING LIVE to Keller Auditorium on Sunday 14th April 2019 is the one and only – Shen Yun Performing Arts and you can grab this once in a lifetime opportunity to be there! Tickets are available, but they won’t be for long – so don’t miss yours! For years, Keller Auditorium has brought nothing but the world’s best musical talent to Portland. Hosting thousands of events from the most sought-after artists on the planet every year, it’s one of Oregon’s premier music venues. Providing the perfect setting for the very best artists to showcase their sounds, #VENUNAME# seeks to delight fans who travel in from across the state to see concerts here. Now, it’s time for the critically-acclaimed, award-winning artist Shen Yun Performing Arts to take to the stage! Fans can hardly wait, and it’s not hard to see why! 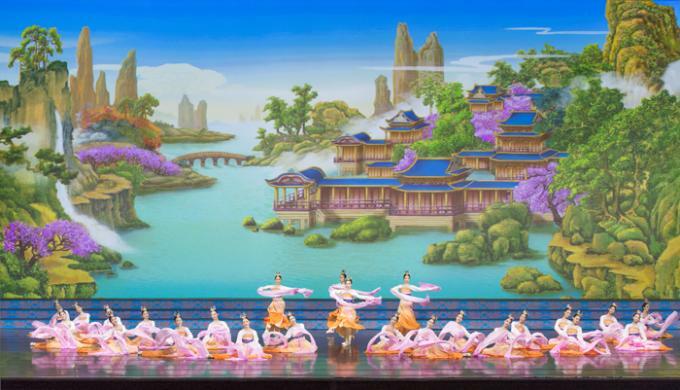 Get your tickets now and get ready to see Shen Yun Performing Arts LIVE on Sunday 14th April 2019! !